Microsoft sued a renowned e-waste innovator. Eric Lundgren was sentenced to 15-month prison term and a $50,000 fine for providing Windows restore disks that MS provides free downloads for. It's still a rotten company. So Waterfox is focusing on "Control your privacy" and "More privacy" according to their website. The first site getting loaded _automatically_ after installation is their blog - which contains a Disqus Form and Google Analytics! Wow, that didn't last too long. It turns out many OPAL storage devices fail to implement secure handling of the data encryption key: https://www.theregister.co.uk/2018/11/05/busted_ssd_encryption/ making the whole self-encrypting drive idea much less useful. New stable i3 release. 4.16: Resize tiled containers in pxiels instead of percentage edition. /me puts Admin Hat on. The bsd.network instance has a new Code Of Conduct, viewable at https://bsd.network/terms or via the "Terms and Conditions" link that is sprinkled around a few places. The TL;DR is "be cool unto others". However, since society at large has demonstrated they can't be cool, we had to write out a bunch of things. Your local Admins are @phessler and @aag. We're also blessed to have @pamela as a Moderator. If you take issue with any of these statements, this place is not for you. #OpenBSD 6.4 has been released! New Seagate external hdd. When it loads, the disk is unwritable; you have a choice of a Mac executable or a Windows executable. 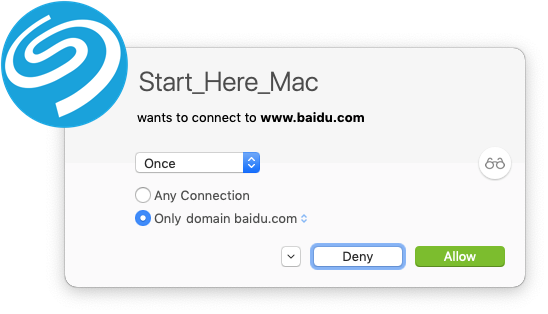 I click on the Mac executable and it tries to connect to Baidu and Google. Things I don't think are necessary: Baidu (and, invariably, the CPC) and Google (and, invariably, the CIA) knowing I am formatting an external hard drive for the first time. Let's just fire up Disk Utility and format the thing. LinuxBoot: replacing the proprietary UEFI firmware. A year-old project to take out UEFI implementations with the Linux kernel. Being used by several corporations. Besides being open-source, allows forcing firmware applications to run in the CPU&apos;s Ring 3, supports for programming in Golang. Want to know about the state of LinuxBoot? Check OSFC 2018 presentation. http://toastytech.com/guis/qnxdemo.html has some screenshots and download links.